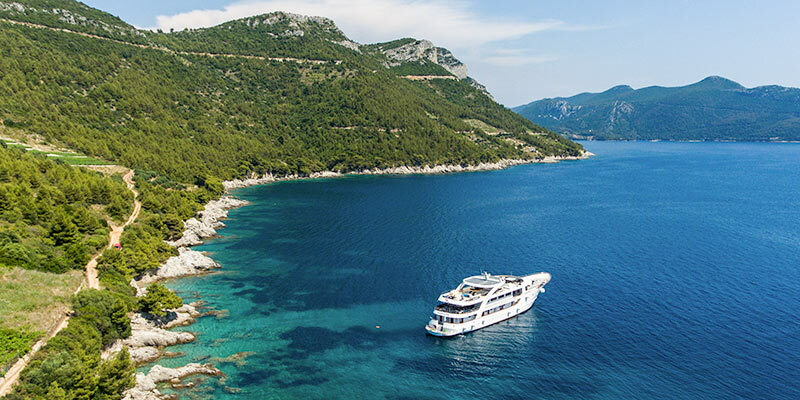 The Adriatic coastline with its islands is a real nautical paradise and the best way to explore it is from a ship. 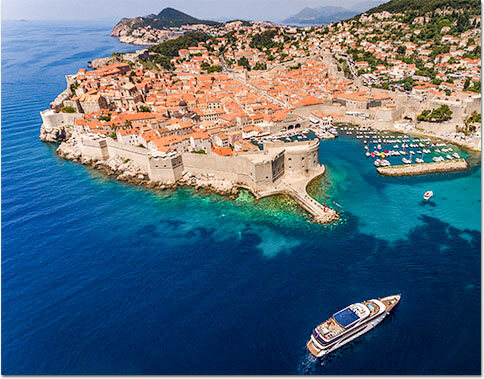 Even better, from a small deluxe ship that takes you to all inspiring destinations along Croatian coast, such as Dubrovnik, Hvar, Korcula, Mljet, Brac, Split, to name just a few. 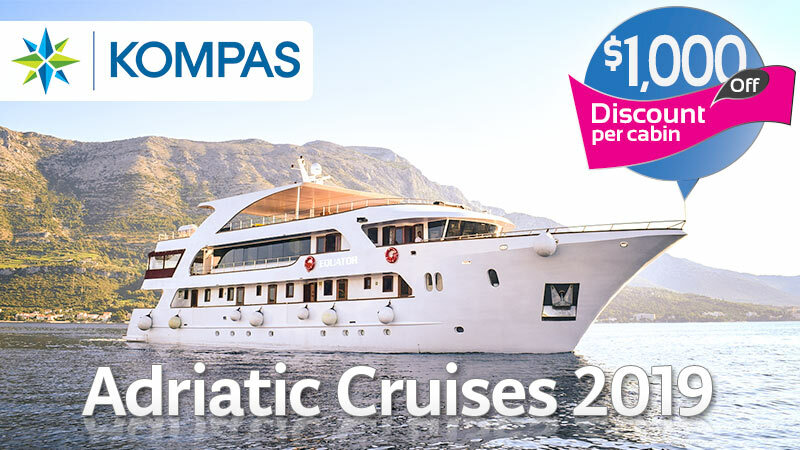 Kompas cruises sail to charming fishermen’s villages, picturesque coves and beaches, pristine National Parks, and provide opportunity to experience delicious local Mediterranean cuisine. Take advantage of this unique special offer and book now! Please note that port tax of $98 (net) per person applies. *This special is valid for new reservations only, booked by April 30, 2019.